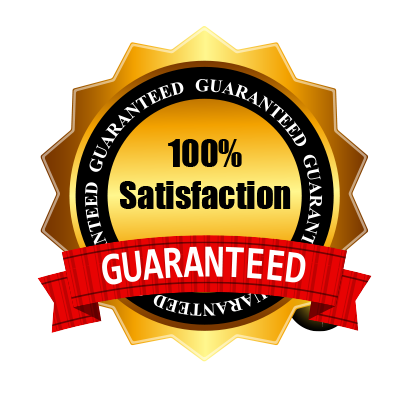 With over 20 years experience M-T Enterprize Wood Flooring has become the premiere wood flooring company in the Madison area. 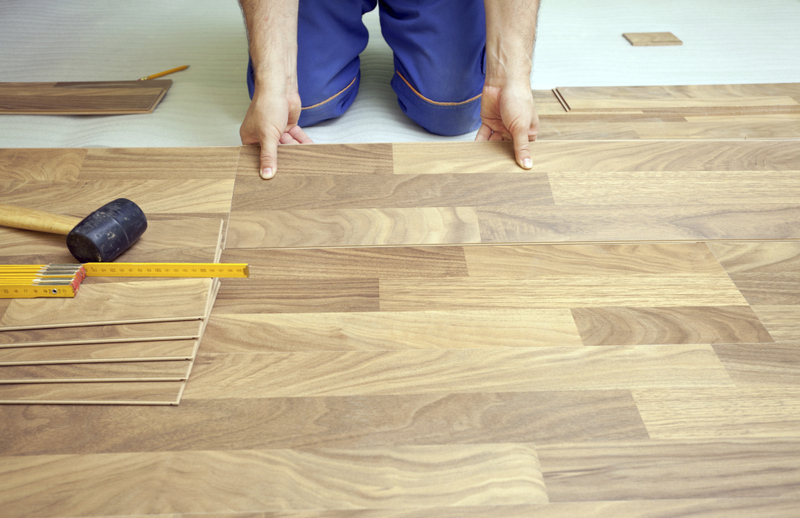 We specialize in installing new wood floors, refinishing existing wood floors and repairing wood floors as well as custom borders and inlays. M-T Enterprize prides itself on quality craftsmanship and professionalism. Your satisfaction is our #1 goal.